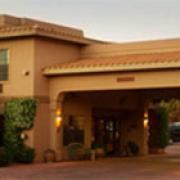 Take time from the rat race of your hectic everyday life by visiting our world famous Sedona spiritual retreats. heal your soul, mind and body in the spectacular redrocks of sedona. Enjoy the peaceful sound of mystical Oak Creek while you transform your innerself.